The 24 tasks of First Class Maths will challenge and inspire the most able children in Upper KS2. Its wide-ranging, quirky challenges provoke children to think creatively, synthesise different areas of mathematical understanding and reason at a deep level. The challenges, all set in varied contexts, include data-handling tasks, mind-bending logic puzzles and questions requiring extended calculation. The tasks will arouse curiosity, spark debate and lead to rich, stimulating learning experiences. 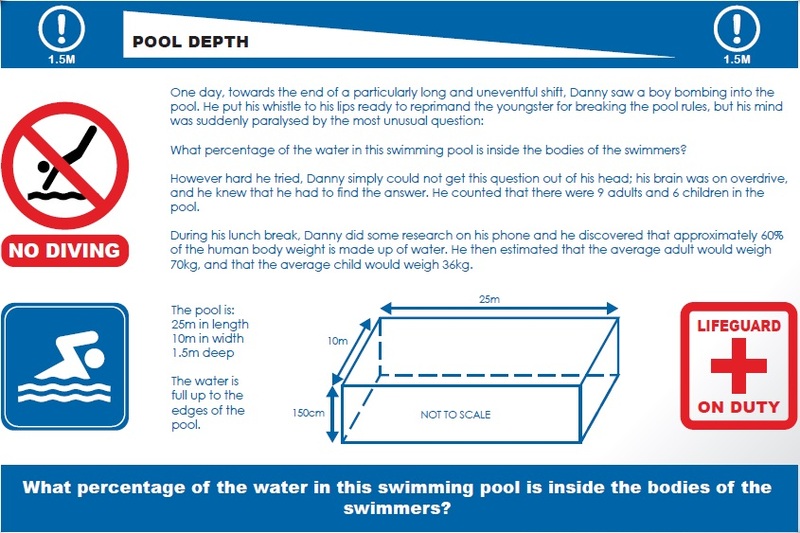 Puzzles like The Jewellery Case develop reasoning skills; tasks such as The Treasure Code get children applying their understanding of different concepts; challenges like The Lifeguard's Puzzle are extended, unconventional contexts for calculation. The Words of Wisdom task is about matching a well-known phrase to each graph. Can you think of a phrase for each of these examples? Each of the cards comes with a useful hint, a helpful example, an extension task or an interesting fact. 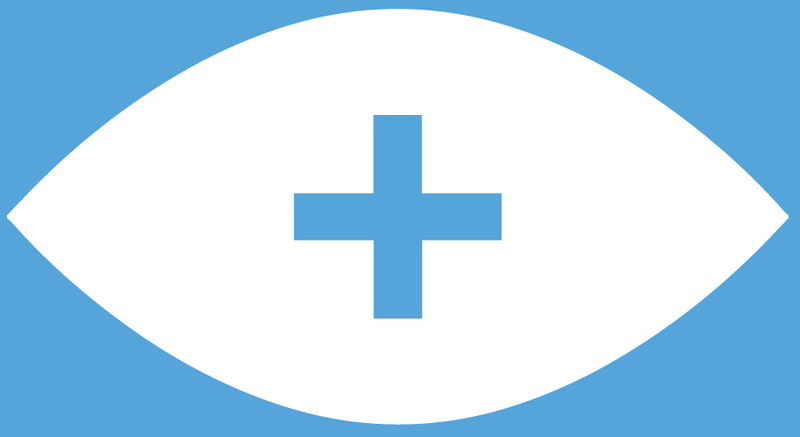 Click on The Treasure Code to try out a free sample task. 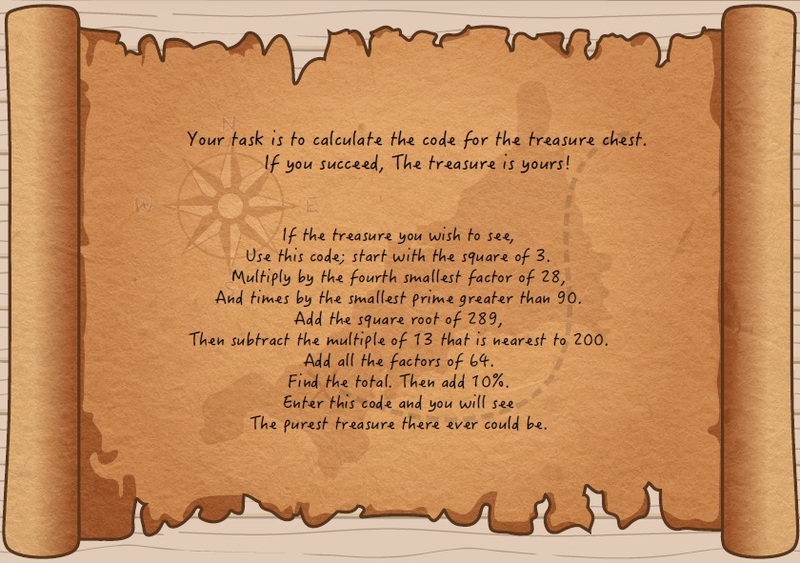 Here are The Treasure Code Answers. Enjoy! PLEASE NOTE: Creative Educational Press are temporarily unable to process orders. 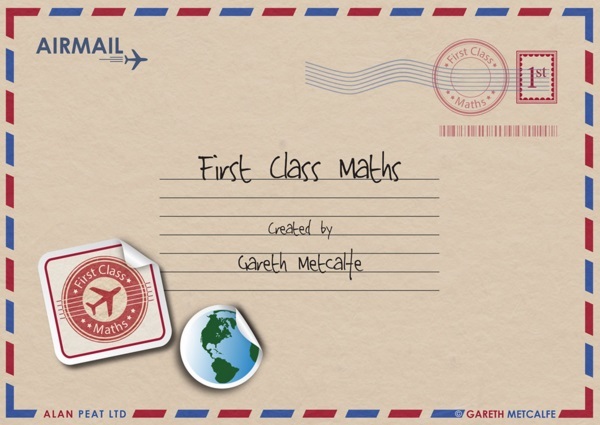 To order a copy of First Class Maths please email iseemaths@hotmail.com with a purchase order. An invoice will be sent and the resource posted to the school.